It’s always nice when previous customers come back time and again for updates to the family photo album. It’s these precious moments that disappear so quickly when children are growing up but are so valuable to look back on. I first photographed these wonderful siblings back in 2014 and have been lucky enough to have worked with them a couple of times since then. For this shoot, we decided to make the most of the recent nice weather and split the session into two parts. 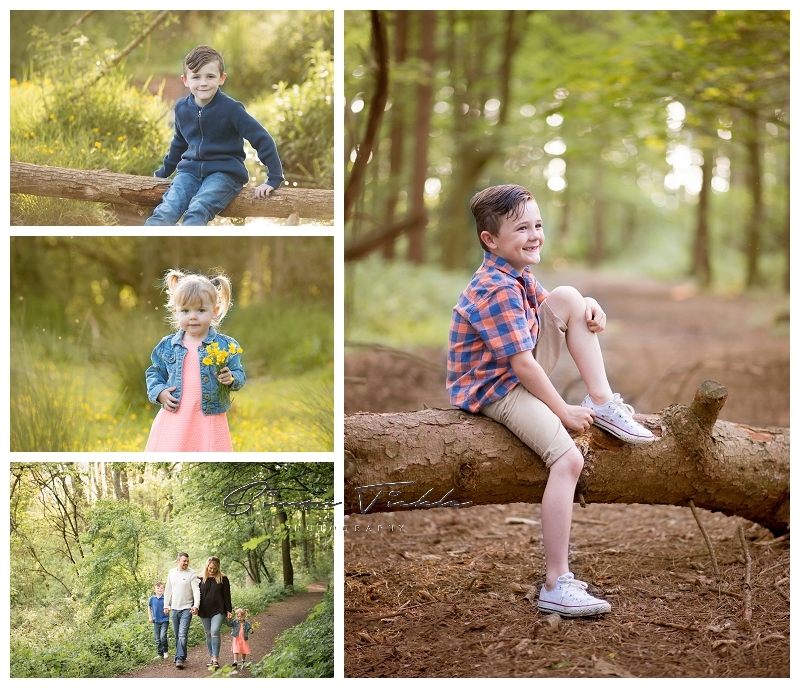 To start with we headed to some local woodland where I knew there would be a great selection of rustic backdrops. For the second part we headed off in search of the last of this seasons bluebells. I had great fun working with Kayden & Keevie again and together we made some beautiful memories for them to look back on in the future. I hope you enjoy the images. If you would like to make memories why not book a portrait shoot with me. Just head over to the family photo shoot page, or drop me a message to learn more.